When going through everyday life problems, it helps to have an army of Beliebers who have your back! 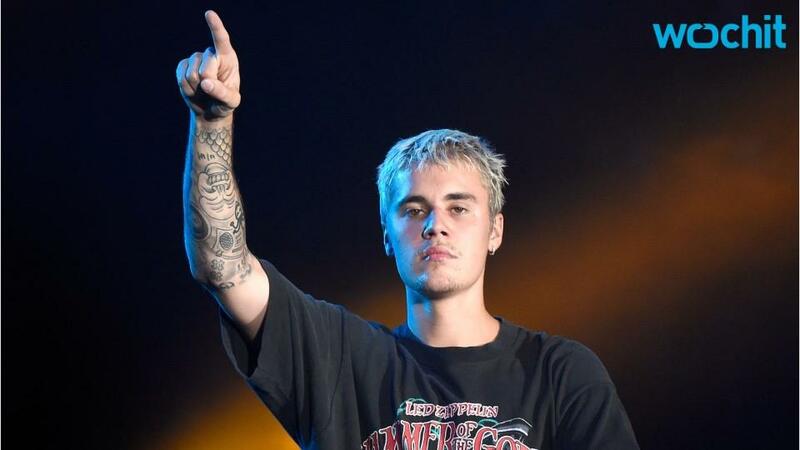 Justin Bieber was picking up lunch for himself and Sofia Richie at a West Hollywood, California, Subway on Wednesday, when his card was declined, an employee from the store confirms to ET. But the 22-year-old singer was in luck, as the employee reveals that a customer in line behind Bieber picked up the tab. Always nice to see a bystander do a good deed! We're sure Bieber was grateful for the favor, although he won't be able to thank the person on Instagram, as his account is still inactive. This week, his profile was briefly back, but Bieber informed fans on Twitter that it was only an accident.